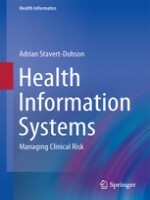 This is a practical book for health and IT professionals who need to ensure that patient safety is prioritized in the design and implementation of clinical information technology. 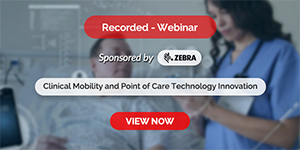 Healthcare professionals are increasingly reliant on information technology to deliver care and inform their clinical decision making. Health IT provides enormous benefits in efficiency, communication and decision making. However a number of high-profile UK and US studies have concluded that when Health IT is poorly designed or sub-optimally implemented then patient safety can be compromised. Manufacturers and healthcare organizations are increasingly required to demonstrate that their Health IT solutions are proactively assured. Surprisingly the majority of systems are not subject to regulation so there is little in the way of practical guidance as to how risk management can be achieved. The book fills that gap.